/co/ - Comics & Cartoons » Searching for posts with the image hash ‘VaGb0lLnco1Ai1NNhU7ZjA==’. Searching for posts with the image hash ‘VaGb0lLnco1Ai1NNhU7ZjA==’. 2 results found. 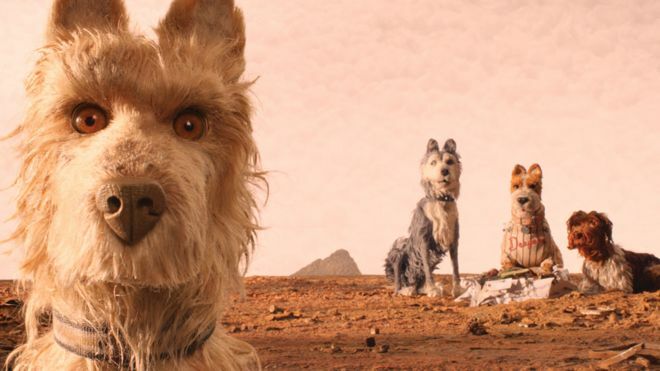 You guys think Laika would ever work with Wes Anderson? You don't like dogs, Anon?